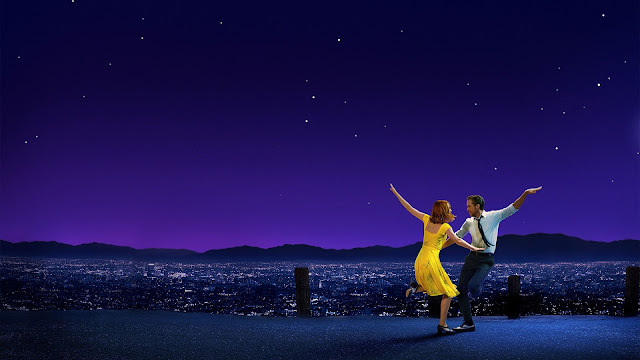 Although La La Land has not been gracing our earth for very long, this film by Damien Chazelle has quickly captured the public's attention, from its original limited release to its eventual dominance at the 2017 Academy Awards. Part of its appeal is its utter optimism in the face of life. Sure, the film has dark moments, but that isn't what the movie is all about. Even though it was released during the winter, La La Land has distinctly summer vibes. It's bright and sunny, and it tells a story of the joy that comes in the sun. One of the times I went to see it, there was a snowstorm going on outside, and that seemed so utterly at odds with the joy present on the screen in the dark theater. But what makes this movie so young and full of life? What makes it so special? While Mia and Sebastian are not as young as we might expect young lovers to be, and it's very probable that they've both been in love before, their story has the particular flavor of young love. They're invincible, they want to build a life together, there's an almost foolish carelessness and joy in their love. It's something that is so familiar to many people and a feeling that is certainly synonymous with summertime. Love will instantly invigorate even the saddest and grumpiest of people. But love isn't easy. And summer ends. And that's an important part of this film as well. 2. There are artists who work hard. As an actor, I've always felt so inspired when it comes to my passions in the summertime. There's life and so many things to be inspired by. There's so much to do and feel and learn in the summertime. And Mia and Sebastian work really, really hard on the stuff they love. Mia auditions and auditions and auditions and Sebastian plays and plays and plays. They realize that they're not entitled to their art; they don't feel as if it's their due. They simply work because they have to; it is a part of them. Towards the end of the movie, Mia questions her life and her career. As an actor, I've done this so many times. I would say that every actor comes to a point where it doesn't feel like there's a point anymore in what we do. This movie spoke truth on that front, and I think anyone can relate to that. Here's to the ones who dream, foolish as they may seem. Here's to the hearts that ache. Here's to the mess we make. La La Land has a distinct taste of old movie musicals to it. The dancing is excellently choreographed and expertly placed in the film. Not only that, but the music is so layered--especially "A Lovely Night" and "Another Day of Sun"--and it has all the richness of an old musical. 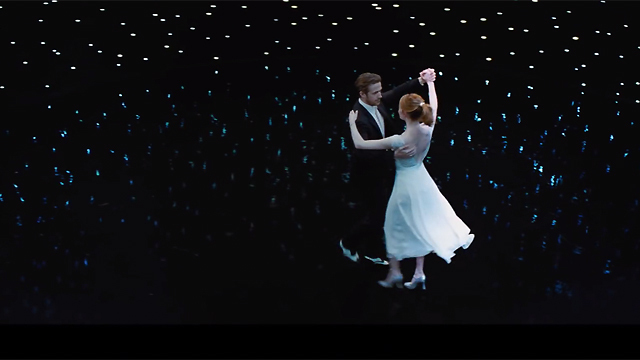 But it doesn't sacrifice quality for nostalgia; La La Land still feels fresh and new. Despite the memories that it evokes within us, it's still modern. The humor is relatable in this film, and both Emma Stone and Ryan Gosling have perfect delivery. I've always thought humor is amplified when chemistry is present, and this film is just overflowing with chemistry and energy. The humor feels alive and almost crackling. The writing is top-notch.